Have a question about the Spare Air Travel Package with O-Rings and Carrying Case? Traveling with SPARE AIR? 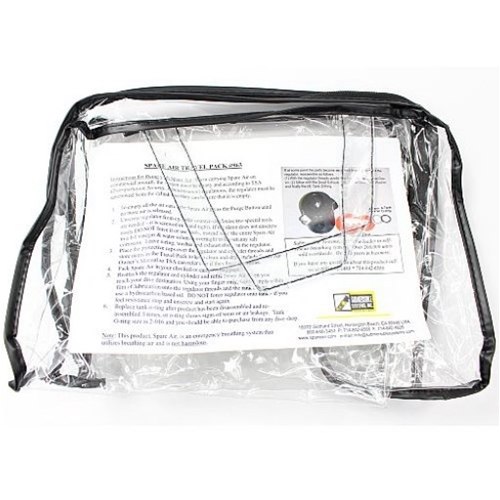 You need the SPARE AIR Travel Pack to keep your unit protected and clean during traveling!